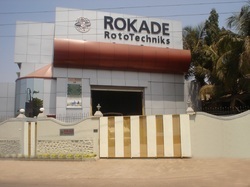 ROKADE RotoTechniks, an ISO 9001:2008 accredited Company, manufacture Submersible Dewatering Pumps under the Brand Name of ROKADE Pumps, Capacity from 1.5 HP to 50 HP. We have well-equipped shop floor to manufacture these Pumps. Our Products undergo stringent QC Tests during various stages of manufacture and also pre-dispatch Inspection/ Tests to ensure that Customers’ quality requirements are not compromised. Our Pumps represent modern technology for consistent result of performance. Our Pumps are available in Stainless/Aluminium Die Cast alloy, as per Clients' requirements. 1. De-watering Pumps Series RPD. 2. Sewage Pumps Series RPS. 3. Swimming Pool Cleaner Pumps Series RPSP. Manufacturing and Trading of Submersible Pumps. We have acquired a more extensive perception of the value of quality by serving the industry from a protracted time. We make versed choices and conduct insightful industry disciplines on the assumption of a definite quality management designed with the clients’ satisfaction in mind. We make viable, and precise efforts to provide the quality policy and make sure to give an impeccable range of products by conducting essential quality drills. We wish to make our organization No. 1. customers satisfaction company and most preferred vendor of choice to our new and existing customers at all times. Team of our expert personnel is backbone of our Company. Their experience & expertise help us in attending our Customers' needs to their atmost satisfaction. We have the pleasure in presenting herewith our Introduction. 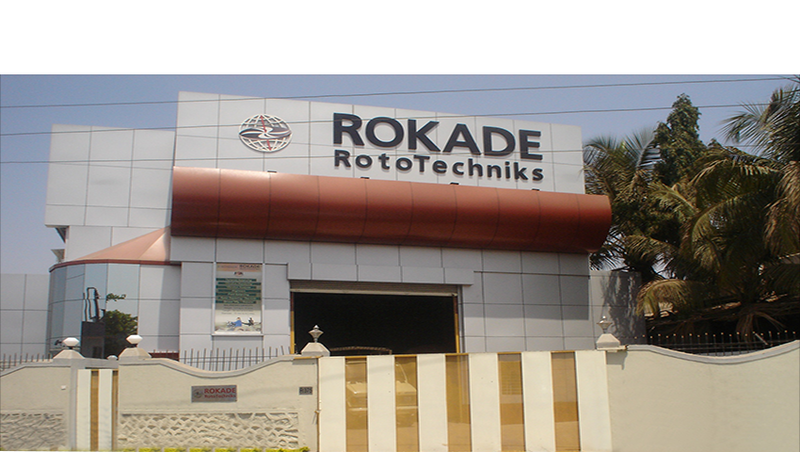 ROKADE RotoTechniks, an ISO 9001:2008 accredited Company, engaged in Dynamic Balancing Services,Vibration Consultancy & Laser Alignment Services & Mfg. of Blowers & various types of Submersible Pumps. We have well-equipped shop floor to manufacture these activities. We are pleased to introduce ourselves as an ISO9001:2008 Certified Company engaged in Dynamic Balancing Services,Vibration Consultancy Services, Laser Alignment Services & Condition Monitoring Services & On Site Balancing & Mfg. of Blowers & various types of Submersible Pumps as well as Spare impellers as per Client''''s requirement. Our infrastructure is meant on a meticulous knowledge to the technological development and on the necessity of improvements. To examine and work in accordance to the continuing market inclinations, we hold a state-of-the-art infrastructure that is severed in capacious and highly superior working units for production, stocking, processing, quality examination, packaging, and shipping. Further, we finance an abundant quantity of our means to enhance infrastructure annually. We are teamed with a well-credentialed and highly skilled group of experts from different background and prospects. The answerability of our team members drove us to increase the bar of our offered quality. Most of them are dedicated research analysts, product development managers, quality control executives and marketing experts. Every member is bestowed with intense abilities and delivers a supported growth to the company with his intense and collaborative approach. We understand the biggest cause of our prosperity sprawls in our expertise to estimate our functionality and quality agreement policy. We own a vibrant legacy of vast technical expertise; we possess some highly accomplished members, in addition to this we also implore a sharp sense of values that furnishes us to bring out the best possible result which absolutely satisfies the anticipations of our valuable clients.